You take pictures and video of all your special moments. 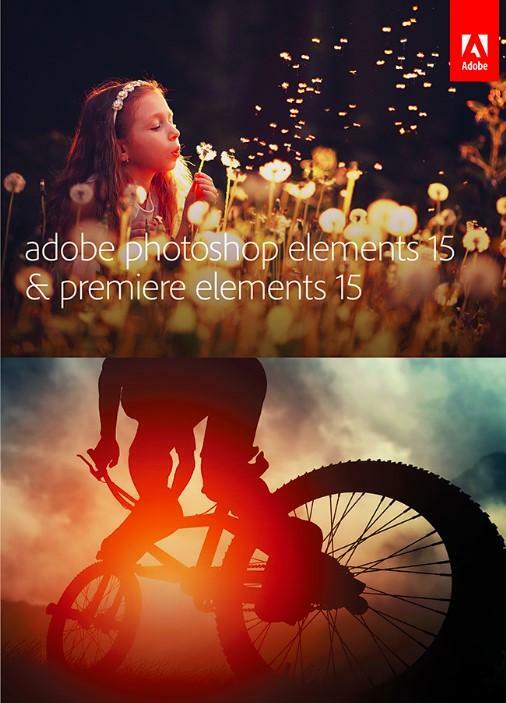 Adobe Photoshop Elements 15 & Premiere Elements 15 automates the organizing and editing so you can have fun creating and sharing amazing photos and movies. It’s easier than ever to find photos by the people in them, the places they were taken and the events they depict. 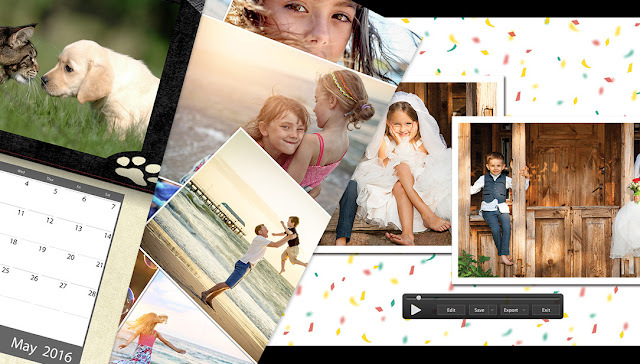 And now you can automatically find photos based on subjects like sunsets, birthdays, cats, dogs and more. 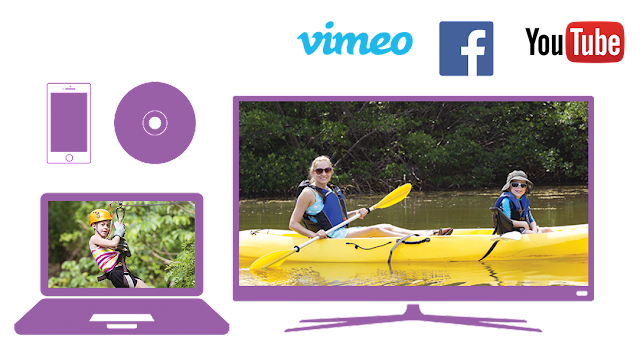 Make any snapshot extra-special with everything from one-click fixes to artistic looks, and turn rough clips into real movies you’ll watch over and over. 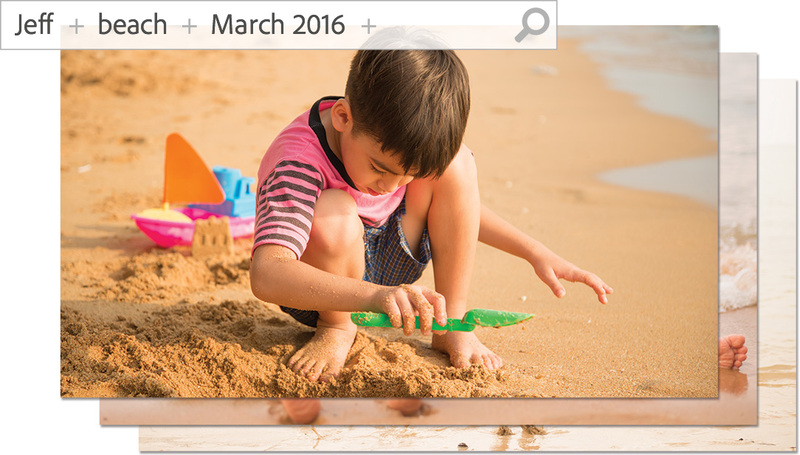 Photoshop Elements & Premiere Elements can guide you through or do it for you.